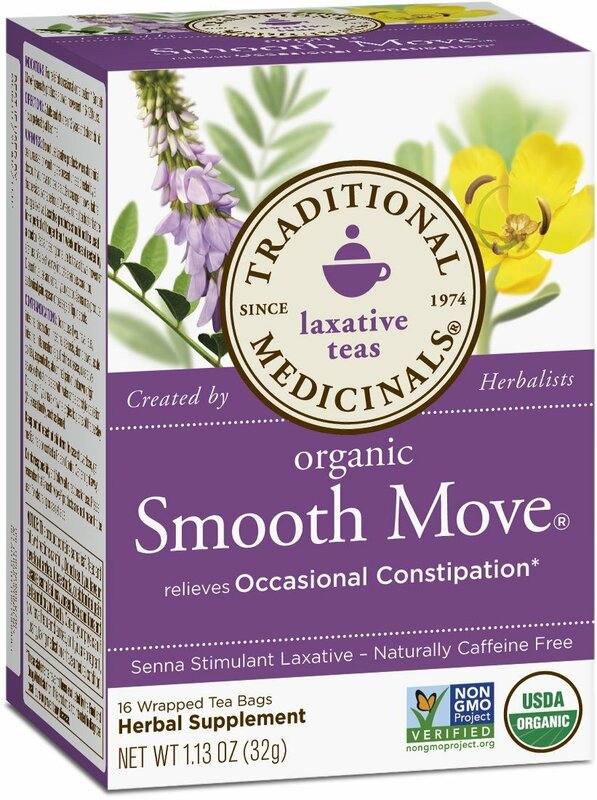 Organic Smooth Move senna provides gentle, overnight relief from occasional constipation (irregularity). Senna leaf promotes bowel movement by direct action on the intestine. A single serving provides an effective dose of sennosides from senna leaf, which have proven stimulant laxative action. We include additional digestive support with fennel, orange peel, cinnamon, coriander and ginger to ease discomfort and reduce cramping. 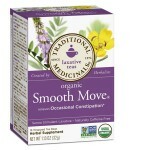 Organic Smooth Move is sweet and slightly bitter, with citrus-orange and spicy notes. Whether it's working with a cooperative of herb collectors, supporting organic herb farmers or using solar and wind power to offset our electricity use, we believe that teas that are good for you should be good for the earth. Every tea bag in this box has been individually wrapped and sealed for freshness, ensuring that the beneficial components of the herbs remain intact. Traditional Medicinals, founded in 1974 – a socially responsible, employee owned, solar powered tea company. How much water do YOU use to steep the tea? How long do I steep the tea bag? Do I drink the entire amount? 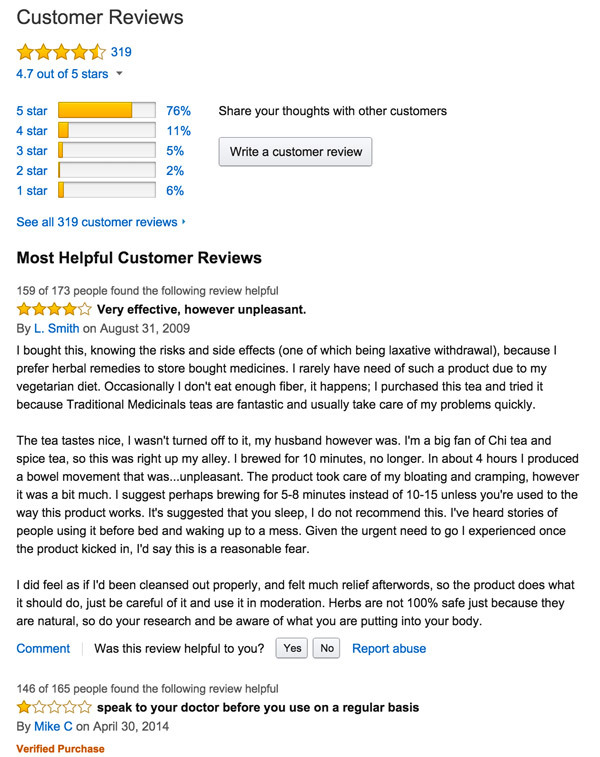 Should persons with high blood pressure avoid the master cleanse ?